Monet produced countless works that are famed and treasured the world over, but the series of paintings of water lilies in his garden at Giverny is what he is best known for. During the later years of his life, when cataracts were increasingly taking hold, Monet dedicated his life and work to his garden. He prolifically produced over two hundred and fifty paintings of the lilies that lay in his water garden there. 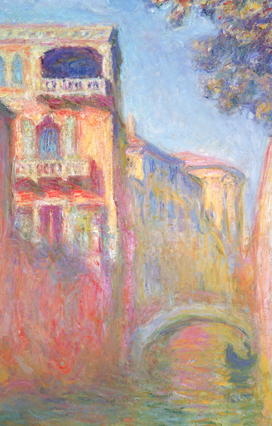 Claude Monet (1840–1926) transformed French painting in the late nineteenth century. 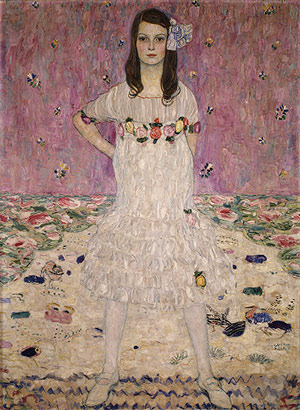 The term 'Impressionism' was taken from his painting Impression Sunrise (1872), which was exhibited in 1874, in the first of Monet's independent exhibitions that would give rise to the Impressionism movement. Throughout his long and successful career Monet became a master of colour and light; exploring the countryside, painting en plein air and capturing landscapes of Paris and Normandy and the beautiful water lilies and flowers in his own garden at Giverny. Inspired by the RA’s new exhibition on Painting the Modern Garden, of which Monet’s stunning Garden of Giverny paintings are a big part, this blog takes a look at one of the most popular art movements: Impressionism. We put it into context – with a brief look first at Realism in France, and its move away from classical art; as well as an exploration into how it formed the roots of Post-Impressionism. Some of Monet's most famous paintings are his depictions of sights seen in the idyllic landscapes of his Garden of Giverny. 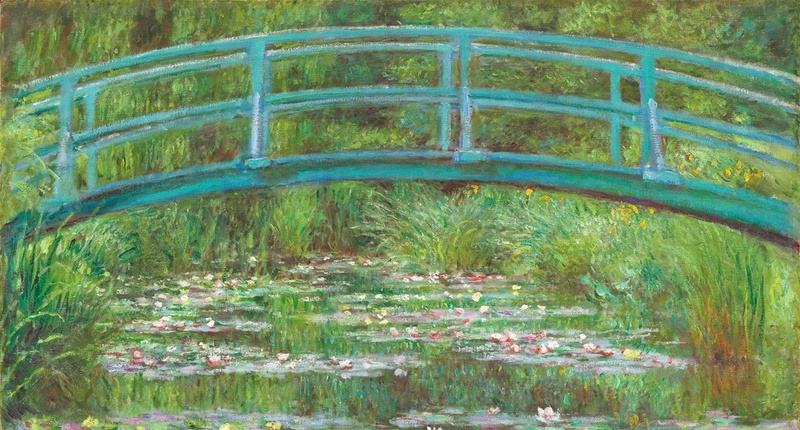 His incredibly popular Water Lilies artworks, and the iconic view of the Japanese Bridge were all painted from views of his garden – adorned with poppies, dahlias and irises – where he lived out his final years. As the leading figure of Impressionism, Claude Monet is renowned for his portrayals of light and water and his skills as an artist have secured the enduring popularity of his paintings. His collection of masterpieces continues to draw great interest, and this is especially true within the collector’s market, where his paintings are sold for jaw-dropping monetary sums. 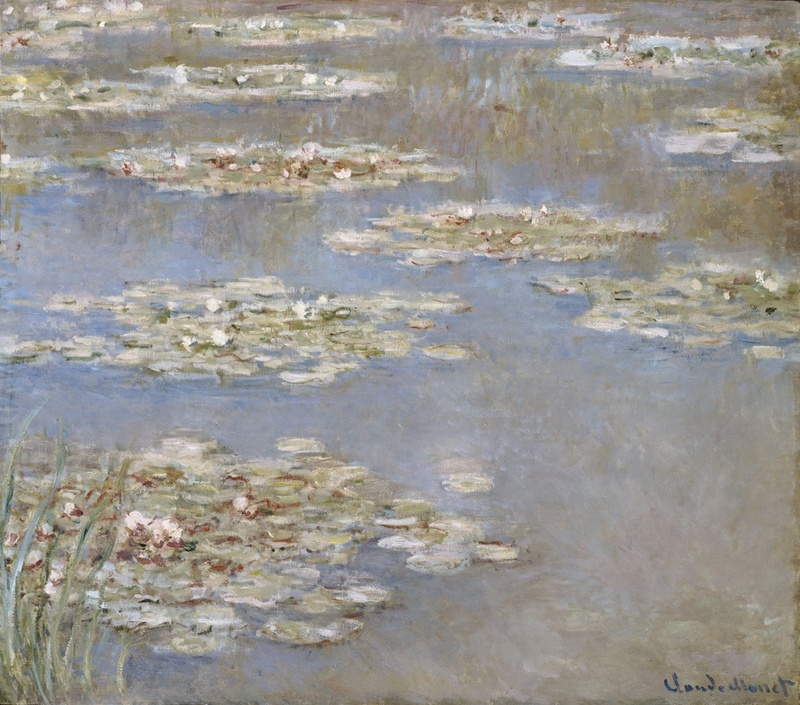 Last year one of his Waterlilies paintings sold for over £31 million, and earlier this month his painting of Le Grand Canal went for over £23 million at Sotheby’s Impressionist and Modern Art Sale, becoming the highest seller of the night. There were five paintings by Monet in the evening auction, with their sales totaling a massive £55.74 million – certainly not a sum to be sniffed at. Although beautiful woodblock prints are often considered the epitome of quintessentially Japanese art, in reality many manifest strong Western influences. For example, as a young man, Hokusai was particularly intrigued by European-style perspective. He uses such perspective in his most famous work, The Great Wave off Kanagawa (pictured below), to stunning effect; the contrast between the huge rising wave in the foreground and the almost imperceptible figure of Mount Fuji in the background is highly effective, and is perfectly complimented by the stark contrast between the movement and energy of the wave against the stillness and stability of the mountain. 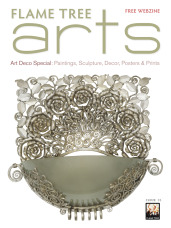 Download a digital magazine, Flame Tree Arts, with a special edition on Art Deco. The Art of Fine Gifts: from luxury notebooks, foiled journals, art calendars, iphone cases, books and illustrated ebooks FLAME TREE Combines beautiful detail and exquisite craftsmanship across a range of elegant gifts.